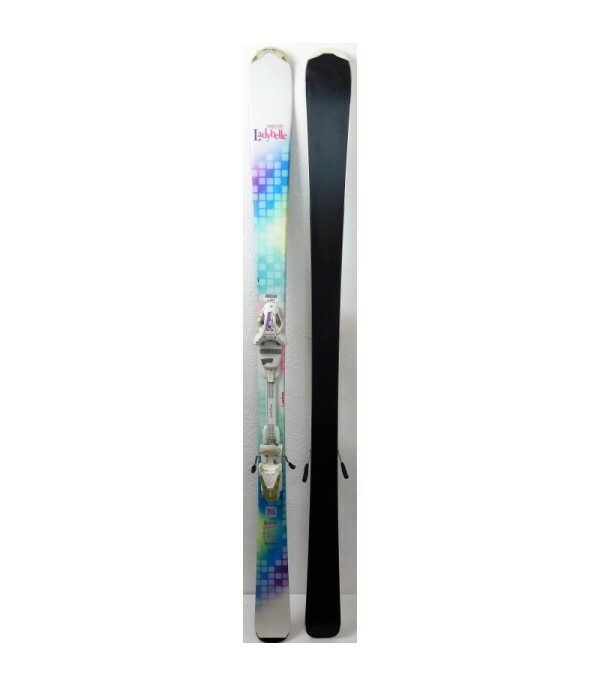 The ski to move forward easily. 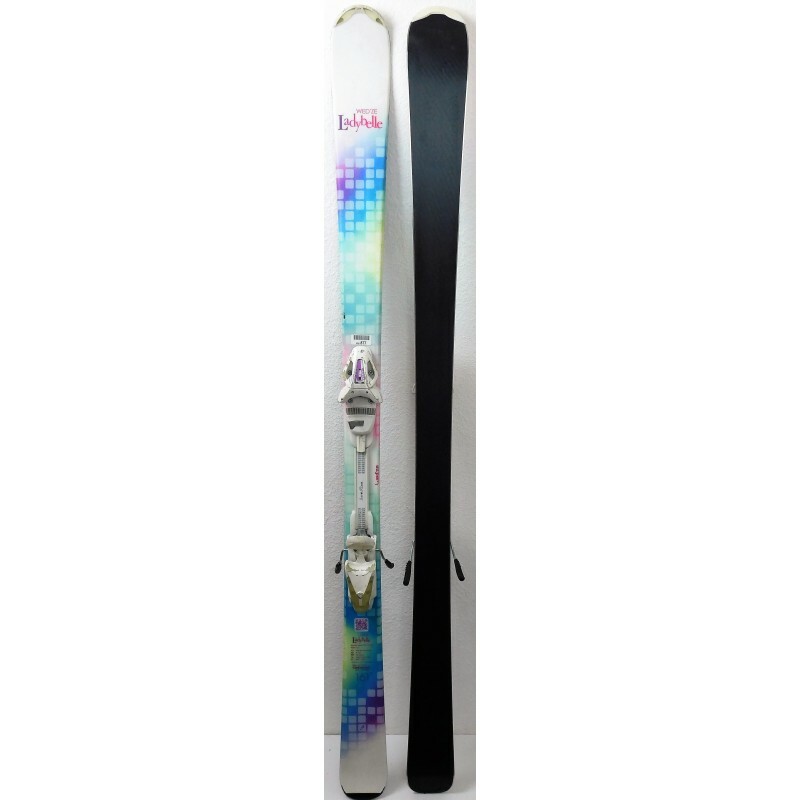 The LADYBELLE is a ski both comfortable and maneuverable adapted to women's morphology. 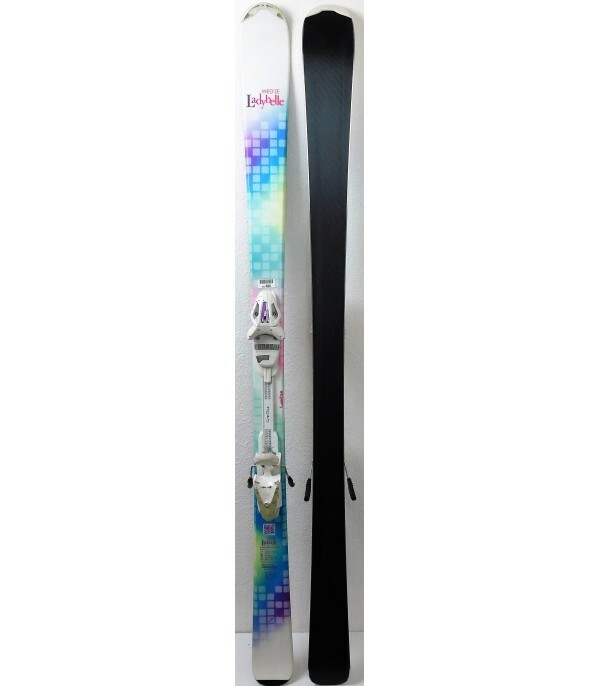 Its fiber construction makes it more flexible. 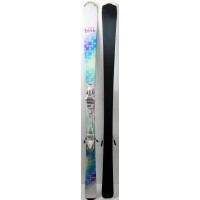 This ski is a little demanding, it will help you so you can focus on your technique so that you can move forward, while keeping a maximum of pleasure. 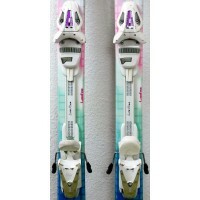 It is sold with the bindings LRX 9.0 of the brand TYROLIA, easily adjustable for all sizes. 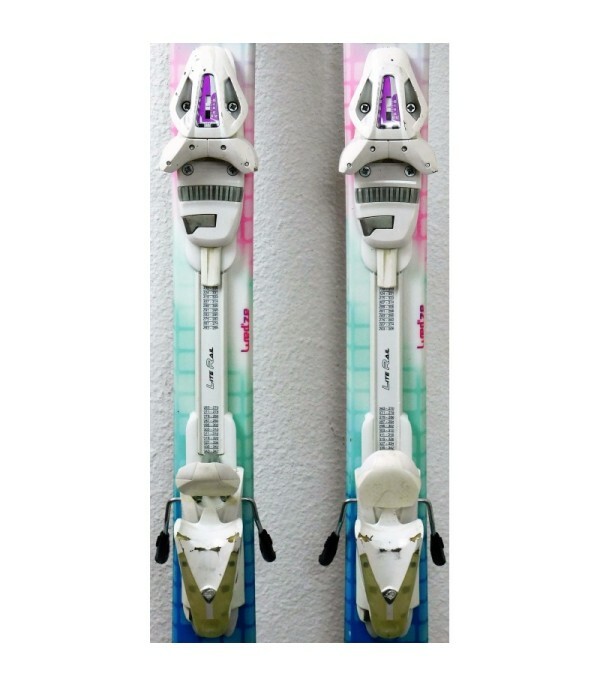 - Supplied with ski bindings TYROLIA LRX 9.0.